I’ve been thinking lately, motivated by on-going projects at work, about what influences our resilience. My ponderings tend to wind up at etymology, what did the word or term originally mean and what does that tell us, if anything, about how we should or could understand it. Whilst many people believe ‘resilience’ has roots in 1970s environmentalism, in his paper (Resilience and disaster risk reduction: an etymological journey) David Alexander suggests resilience traces back considerably further to classical cultures, I therefore got to thinking about the broader history of resilience. Fittingly, I visited Rome earlier this year and recognised the symbolic nature of the Colosseum – both as a reminder of the destructive power of the 1349 earthquake, but also that such destruction doesn’t always equate with decline. Similarly London has also exhibited significant ‘ability to endure’ and to prosper in the face of catastrophic events. Flooding, Fire and Plagues have befallen the city, but it remains standing as a leading world power. My first post on this blog nearly a year ago concerned Doomsday Preppers, who have taken preparing to the next level compared to the general public. Staring across the River Thames at the Tower of London today, I realised that the notion of a ‘Prepper’ isn’t new. 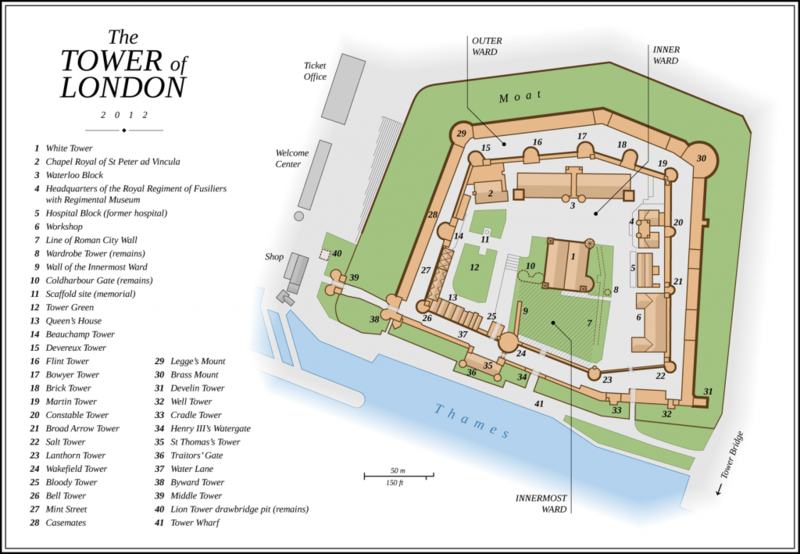 The Tower of London is typical of medieval castles, and employs some similar strategies those of modern doomsday preppers. Self sufficiency – in order to withstand a prolong siege, the area inside the castle was used for farming, water, and small industries. As important as the Kentish ragstone walls, pots of boiling tar or portcullises no doubt served to be, they alone do not define resilience. As I reflected on the link between royalty I realised that the parallels weren’t just in the hard measures either. The British Monarchy has demonstrated resilience as an institution (having had it’s fair share of low points from which it has ‘bounced back’) but I wonder whether monarchical rule itself exerts any influence on wider resilience? Does it represent continuity between the past and the present, or provide hope of stability and order during times of uncertainty and change.